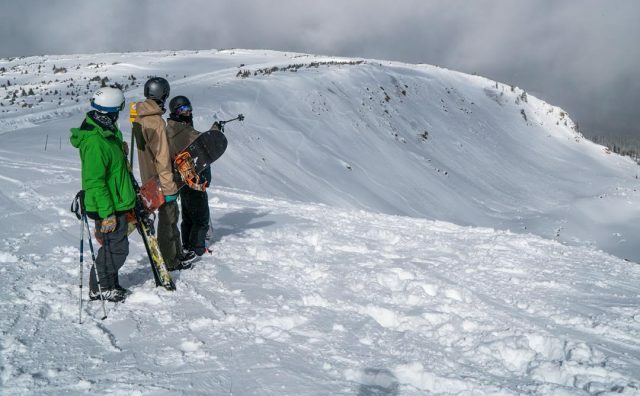 The Colorado Supreme Court ruled Tuesday morning that avalanches are an inherent risk of skiing, ergo resorts are protected from avalanche-related lawsuits under the venerable Ski Safety Act legislation, The Denver Post reported. Wife of Christopher Norris, who died in an inbounds avalanche at Winter Park in 2012, argued the resort was responsible for her husband's death because avalanches were not specifically noted in the Ski Safety Act. She was seeking damagers for her loss. However, the Colorado Supreme Court sided with Intrawest (Winter Park's owner), saying the act's description of "variable snow conditions, terrain steepness, and changing weather" are all elements that created avalanche danger, so avalanches fall under the act's list of inherent dangers and risks. "The phrase 'snow conditions as they exist or may change' encompasses avalanches that occur within the bounds of a ski resort," reads the court decision. "The statute also contemplates that the snow conditions 'may change.' One obvious way in which a snow condition 'may change' is through the movement of the snow, including by wind and gravity. And at its core, an avalanche is moving snow cause by gravity." Regardless of the legal ruling, the case serves as a stark reminder that skiing inbounds does not make us immune to avalanche risk. For more information on avalanche safety and decision-making visit The Safe Zone.